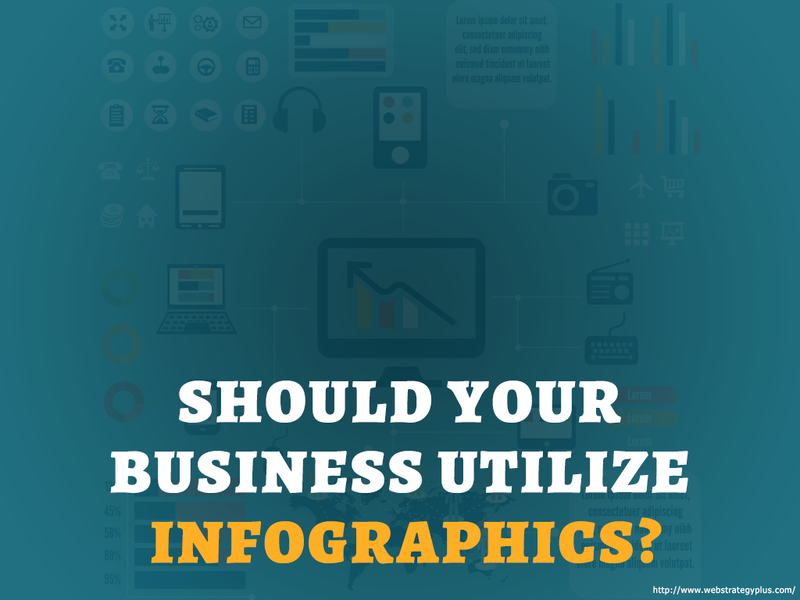 Whether it’s through your business or personal social media profiles, you’ve probably seen countless infographics over the years. The reason that infographics are so popular on social media is because they possess multiple traits. Those traits include being attractive, grabbing attention, providing educational value and expressing creativity. Infographics have become and remained so popular that there are critics who have said that this medium would fizzle out. But while Google did take action against unsavvy SEO providers that abused infographics to help build links, quality infographics that deliver on what they promise continue to be extremely popular on social media. The biggest benefit of infographics is that they can take statistics that might be considered boring and deliver them in a package that makes them interesting. Another major benefit is because most social media users like infographics, the likelihood of this content being shared many times is significantly higher than a standard blog post that only contains text. The main downside to creating an infographic is it’s nearly impossible to predict whether one will go viral or just be a moderate success. 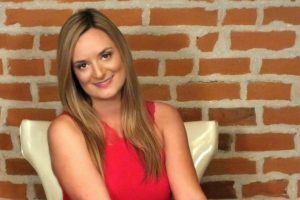 The reason that may be considered a downside is it generally takes the same amount of time to create a moderately successful infographic as it does to create one that ends up being a smash hit. The best way to combat this issue is to commit to consistently publishing 1 or 2 infographics every single month. There are a few different ways that infographics can be created. Regardless of how the design is handled, the process usually begins with an idea and then a lot of research. Once all the necessary information has been gathered, the design process can begin. If the person creating an infographic isn’t a designer, they’re likely to use a tool like Venngage or Piktochart. And if a designer is doing the work, they’ll use a program like Photoshop to create the image from scratch. While tools like Piktochart are empowering for individuals who don’t have design skills, there are definite limitations to this type of infographic. It’s also worth noting that it can still take a long time to create an infographic. So if you’re interested in getting the best result and don’t currently have a designer on staff, it’s going to be best to hire a professional to help you. If you’re interested in utilizing infographics for your business but don’t have the time or resources to produce them on your own, contact Web Strategy Plus today to discuss how we can help.